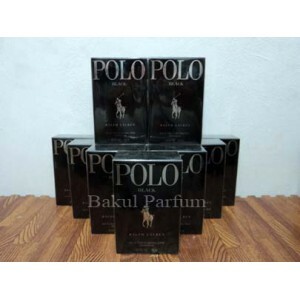 Polo Black by Ralph Lauren is a woody aromatic fragrance for men. Polo Black was launched in 2005. The nose behind this fragrance is Pierre Negrin. The fragrance features sandalwood, tonka bean, patchouli, mango, sage, tangerine and lemon. 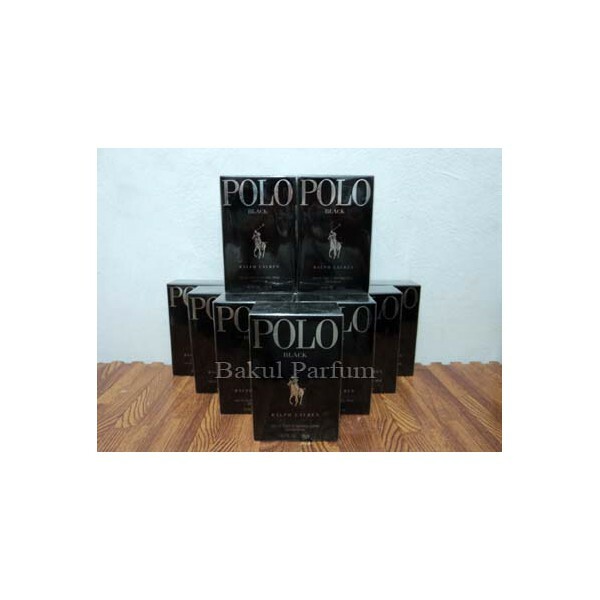 Beli parfum original Ralph Lauren Polo Black for Men sekarang, harga termurah di Indonesia! !